Anodot continuously looks for critical anomalies, and surfaces potential issues and opportunities in real time. Monitor, troubleshoot and optimize your product in one place. 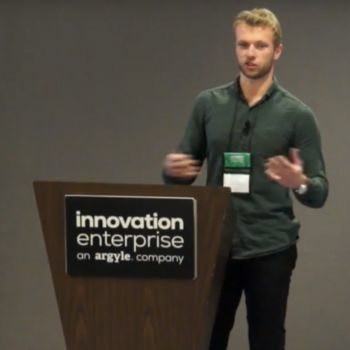 Anodot’s product analytics uses patented technology to monitor all your product data sources, learn their normal and seasonal behavior, and alert you to mission-critical deviations in real time. 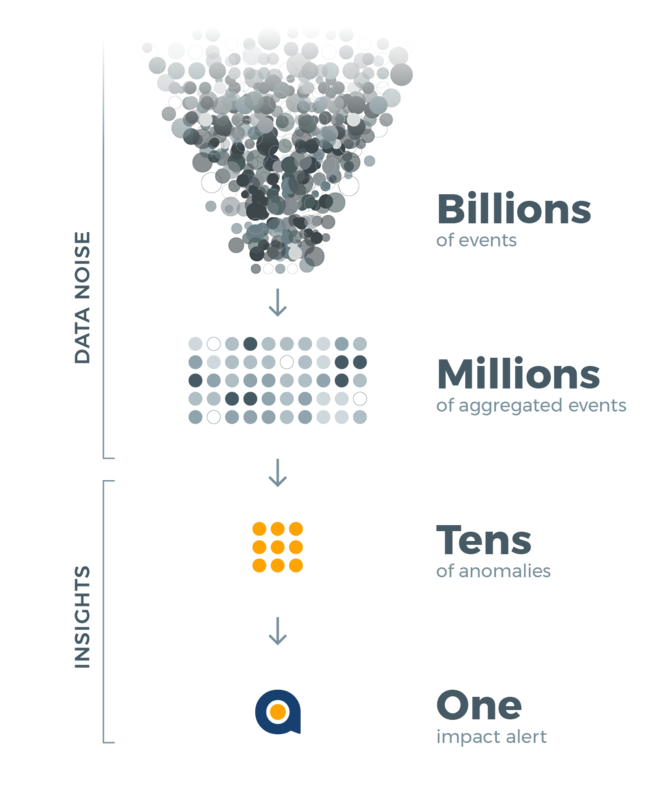 By correlating across metrics and performing root cause analysis, Anodot significantly decreases detection and reaction time, while eliminating noise and false positives. Whether it’s registrations, conversions, payments, cart abandonment, logins or bounce rates - our product analytics keeps tabs on billions of daily events so that no user or revenue is lost. Your product is dynamic and ever-evolving. Version releases, A/B tests, new features, purchase funnel tweaks, and changes to customer support processes - across all your product permutations - have an immediate impact on user experience and behavior. We watch your back by constantly monitoring critical metrics, such as spikes and drops in usage, repeat users, and conversion rates, and by detecting any critical anomalies. Anodot’s always-on monitoring provides the perfect environment to develop and optimize your product, without risking undetected issues or incidents. Unexpected anomalies in your data can be both good and bad. Mitigating the bad is critical. Doubling down on the good is the way to grow. Knowing about both in real time is crucial. Anodot exposes you to your product’s high-performing features, events and processes as they spike, ensuring you’re in the position to seize them in real time. 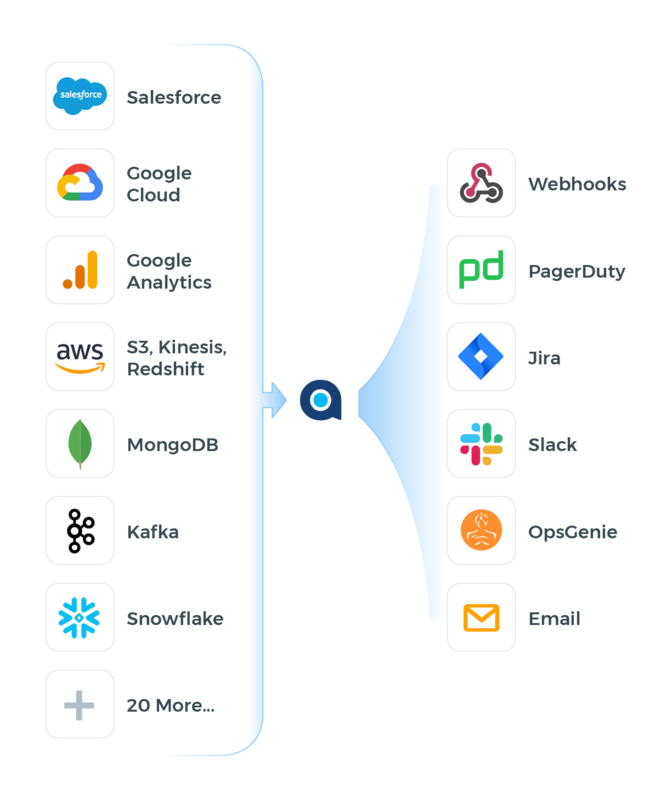 By using Anodot to monitor all your data without unnecessary dashboards and alerts, and to cut time to detection and resolution, your team can once again focus on the creative endeavors that scale product usage and help you grow. WHERE DID MY 8% CONVERSION IMPROVEMENT GO?! 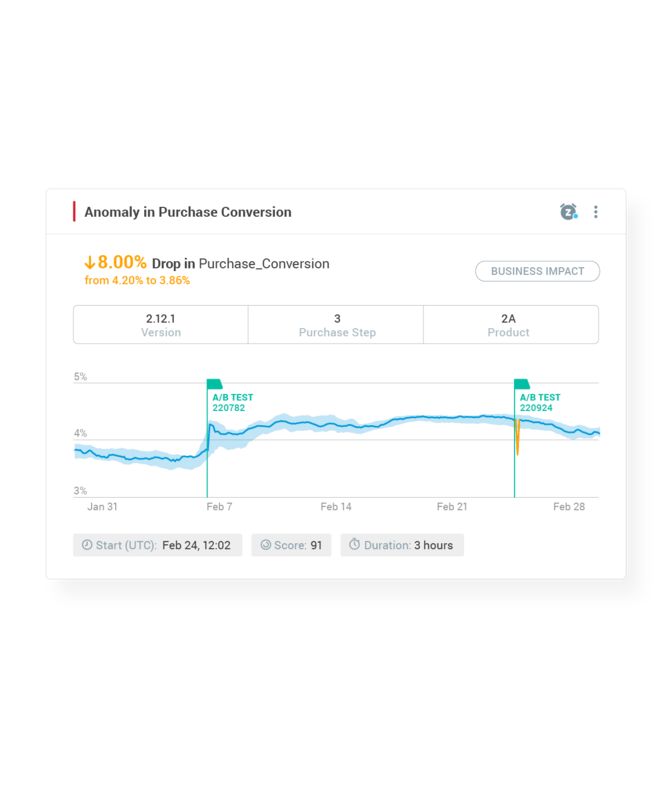 An eComm brand with +8K daily transactions conducted an A/B test on the purchase flow. 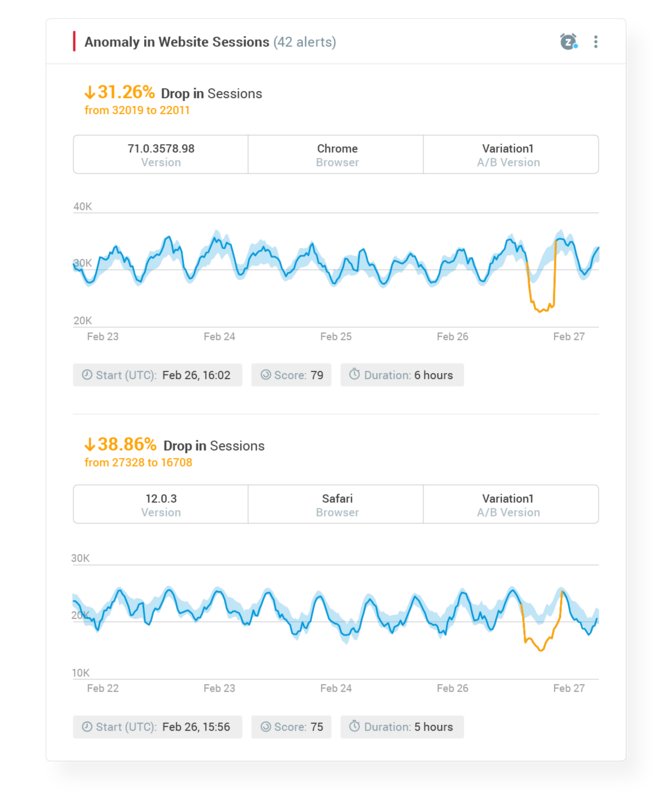 The winning variation gained an 8% improvement in a specific step conversion, and was assigned to all new customers. Three weeks later, based on another A/B test, the product team updated another element in the funnel and reversed the 8% improvement altogether. Within 3 hours of the update, Anodot detected the drop in conversion rate and identified the root cause, enabling a swift resolution which quickly restored the improved rates. See how Anodot has changed how gaming companies like King and Outfit7 detect, diagnose and address abnormalities. 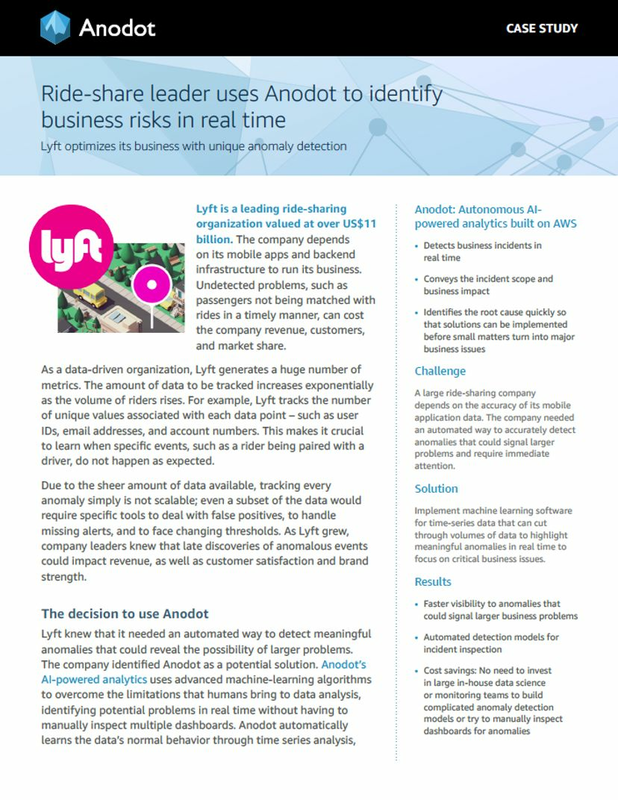 Explore how this ride-share leader uses Anodot to identify business risks in real time. 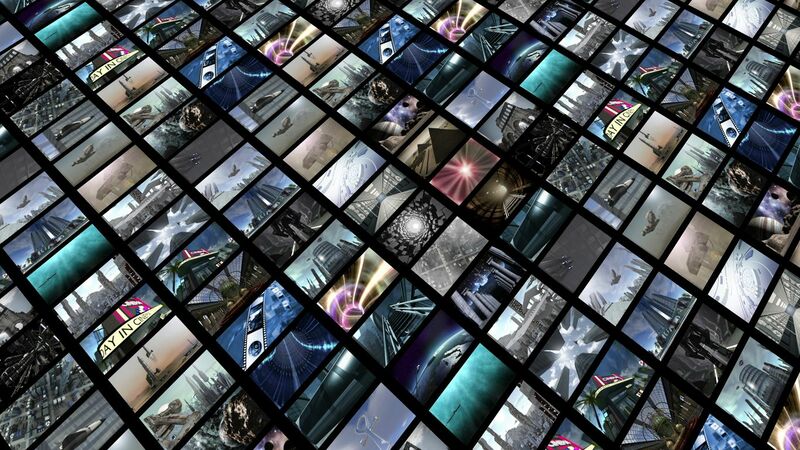 Adtech Performance Monitoring: Are Your ‘Real-Time Tools’ Overlooking Key Metrics?